I love the internet. Where else can you find recipes, photos, quotations, trivia, inspiration, news, funny animal videos and directions to the furniture store that sells the desk you want to buy for your office (thank you, Google maps)? I keep a list of Web sites to visit periodically, and I’ve run across some really fun and wonderful stuff. So for today’s post, I’m going to share with you a few of my discoveries, and hope you enjoy them, too. Gretchen Rubin’s blog, The Happiness Project, is always worth a read. This post is a recent favorite. I can’t remember how I found this particular post, but it’s stuck with me. Austin’s site it worth poking around on (in?). I don’t exactly understand how to play on Pinterest yet, but a quick scroll down the home page always elicits a number of “awwwws” and out-loud laughs. 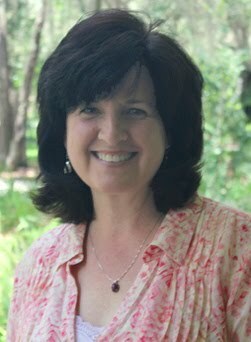 If you love to travel, visit Journeywoman.com. 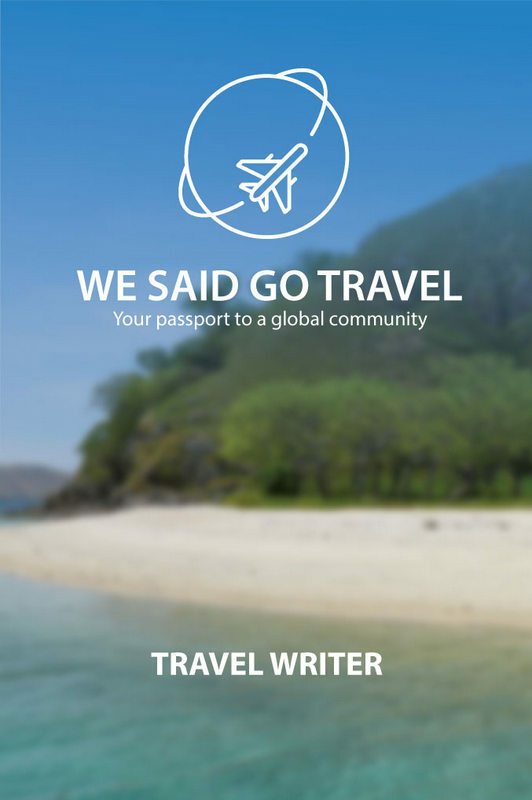 Their newsletters are packed with practical travel tips for women. A visit here always inspires wanderlust in me. Story Circle Network is an organization of women dedicated to the passion and craft of life-writing. The Web site contains instruction, inspiration and many lovely examples of women’s stories. Where do you like to visit when you’re Web surfing? Enjoyed the post on The Happiness Project. I'm still working on learninng that happiness comes from within. I still keep trying to buy it with more art supplies, lol. I'll have to take some time looking at the Pinterest site. I'd heard of it but never paid much attention before. Timaree--You try to buy it with art supplies and I try to buy it with books! At least you can use your item of choice to create something! I love the internet too - maybe a little too much! I would certainly get more done if I stayed away from it more; but on the other hand, I wouldn't have learned that I like to sketch and paint without it, either. Thanks for the links - I've visited the first 2 and found them very good. And I can't wait to meet you soon - it's less than 2 weeks! Hi Kathy, thanks for all these neat places to explore. I signed up for Pinterest, but haven't added on to my profile yet. It kind of confuses me too, but I was hoping to use it as a display for my own crafts among other things. Hope you have a wonderful week, and thanks for your visit. Kathy--Glad you're enjoying the links, and it's my pleasure to stop by and visit you. You'll have to let me know how the Pinterest thing goes.